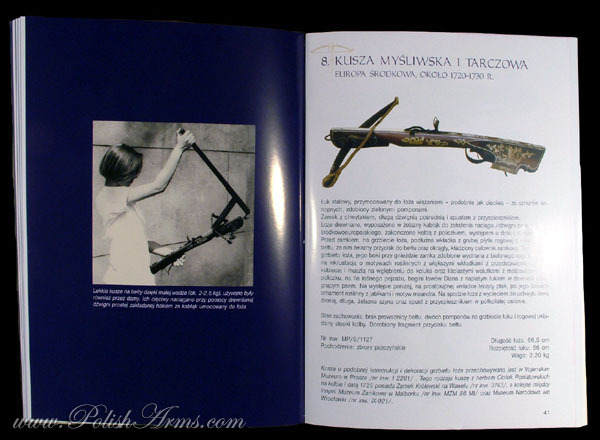 Castle in Pszczyna possess quite interesting but less known collection of arms in Poland. 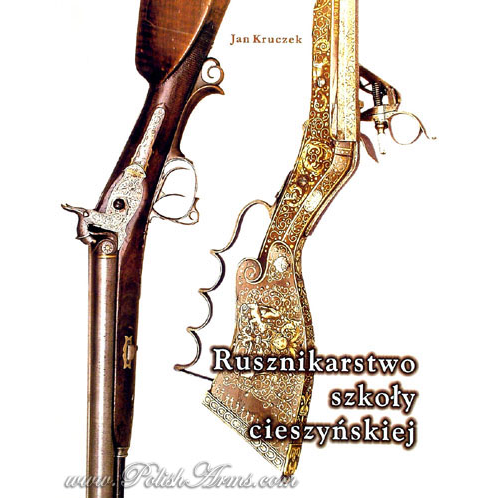 Curator of this museum, Mr Jan Kruczek is one of the most famous scholar on arms, author of many works including monumental book on Tschinke rifles. 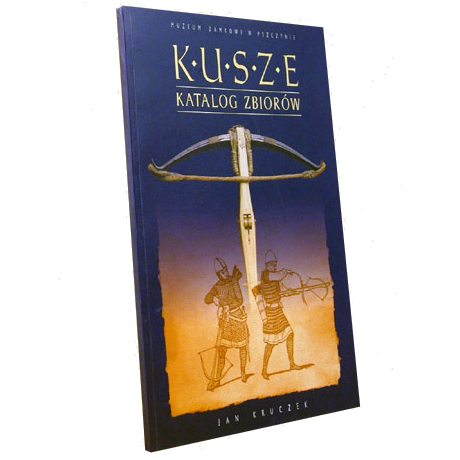 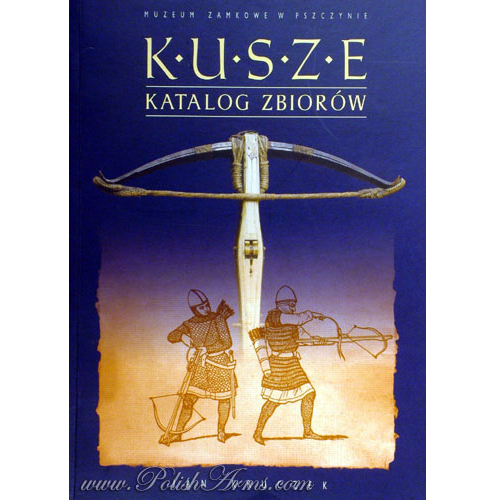 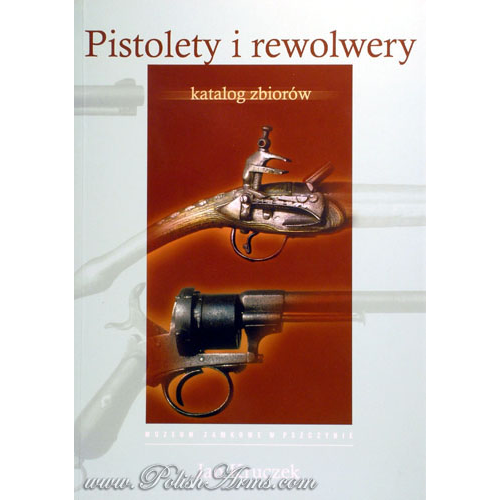 This small catalogue presents crossbows from the collection of Pszczyna castle. 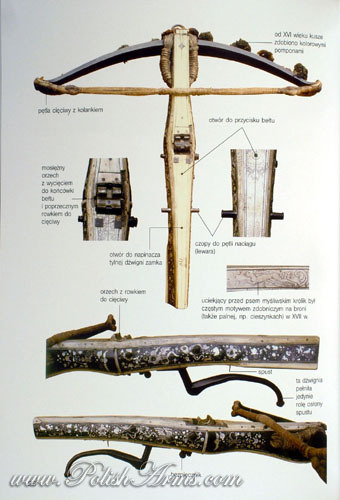 Each one is pictured with all details (over 100 pictures!). 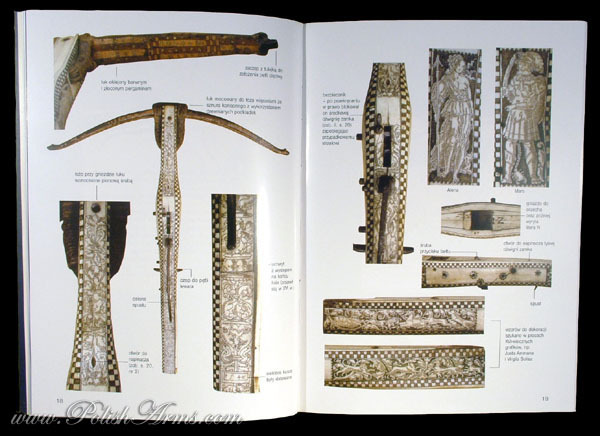 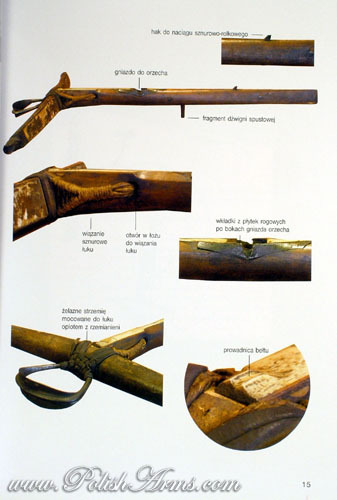 The goal of the author was to show all technical and artistic minutia, and to solve all iconographic motifs shown on crossbows by masters from previous centuries.